The Product Owner is one of the critical roles that enables high-performing teams. 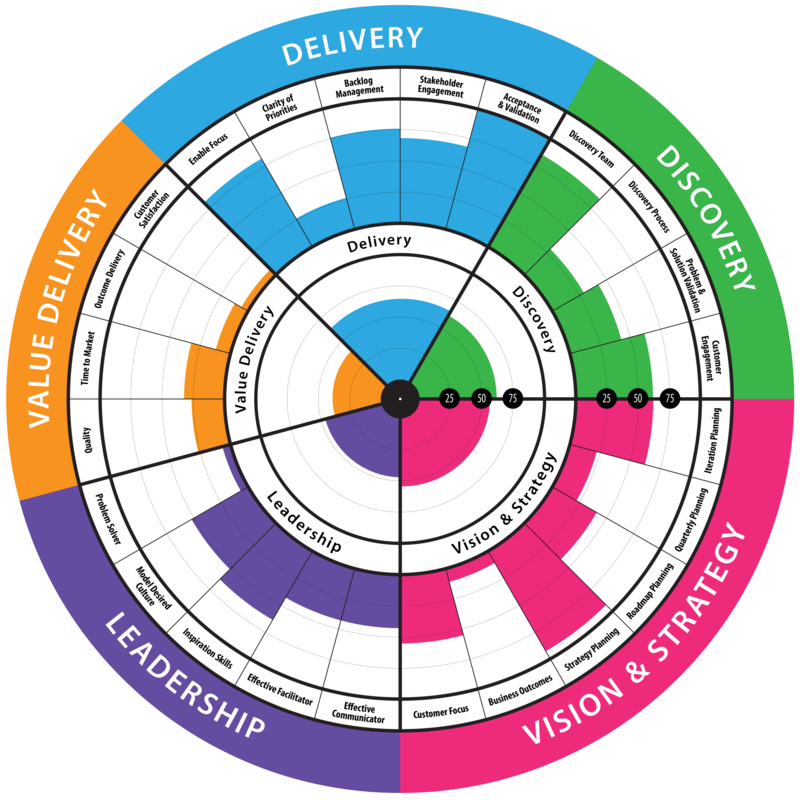 The Product Owner Health Radar is an individual role-based survey with 360 assessment for Agile team members. The goal is to dig deeper and establish a baseline of how this role is doing against the expectations you have of them, and to develop a clear path for growth. Yes, you can customize the radar! Product Owners and their team members.